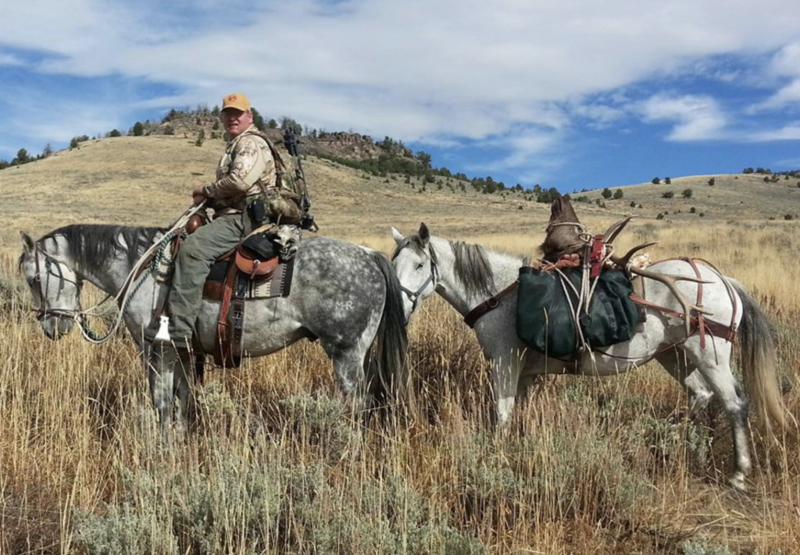 Admittedly, selecting the right hunting outfitter is not an easy process. With hundreds of thousands of outfitters around the world, there are numerous aspects to take into consideration. First, what species are you interested in hunting? Once you have that figured out, which state do you want to hunt in? Are you looking for an area where tags are easy to draw? Furthermore, are you looking for a trophy or simply want to fill your freezer? You’ll also want to consider the length of the hunt and whether or not you prefer a horseback hunt. As you can see, there are a plethora of factors to take into consideration. Interview the outfitter: Pick up the phone and give the outfitter a call. Make sure you ask plenty of questions. Ask about their process, the quality of hunt, the overall experience, and simply have a friendly conversation. Generally speaking, the feel that you get from a call with the outfitter you’ll know the hunt is right for you or not. However, if you’re still wondering you can ask for references. Call the references: Touch base with the references that you received from the outfitter, hear their hunting experience(s) with said outfitter you’re interested in. Ask if they would change anything about their experience or if they would always recommend family and friends to this outfitter. Search online: Look for reviews, images, stories, or blogs. More than likely, you’ll either find the best news or the worst, it can be a true test to the outfitters reputation. Years in business: There is something to be said about the longevity of the outfitter’s business. You should be more hesitant to send a large deposit to a newly established outfitter. Typically, outfitters that have been in business for several years are highly reputable. Understand what is offered: Be sure you understand what is offered in the hunting package you’re purchasing. For us at SNS Outfitter and Guides, we try and make the process as simple as possible. We purchase your hunting license, preference points, and take care of as much as the paper work as possible. However, many outfitters are not like that, so be sure you understand what is included and what is not. Insurance and policies: This is critical — be sure your outfitter is bonded, licensed, and insured. Check the cancellation policy. Simply know the ins and outs of the entire outfitter. Your hunter-to-guide ratio: Upon booking and knowing your package, you should also be aware of the hunter to guide ratio. Is it 1:1 or 1:2, or possibly more? Here at SNS, we offer both one guide to one hunter as well as one guide to two hunters. Be sure to ask — that way, there won’t be any surprises upon arriving to hunting camp. Lastly, while many outfitters are reputable, knowing the right questions to ask (and trusting your instincts) will take you to the right outfitter. It’s important that you enjoy your hunt and it checks the boxes that you were looking for.